Wallace Law in Voorhees, New Jersey, offers dedicated representation when you need it most. We concentrate our practice on South Jersey personal injury litigation, personal injury protection (PIP) arbitration, traffic violation defense and criminal law services including DUI and DWI. Our knowledgeable lawyer has more than 25 years of experience and knows how to aggressively assert your rights both inside and outside the courtroom. Our clients come to us from communities in Camden County, Burlington County, Gloucester County and across southern New Jersey because they know we get results. Much of our work involves helping injured people get compensation from insurance companies and negligent parties. We are passionate about protecting the rights of those hurt in car accidents, harmed by dangerous products and injured on dangerous property in South Jersey. We also represent families in wrongful death lawsuits. If you have suffered a loss because of someone else’s negligent conduct, you can turn to South Jersey personal injury lawyer Bruce Wallace for compassionate service and powerful advocacy. 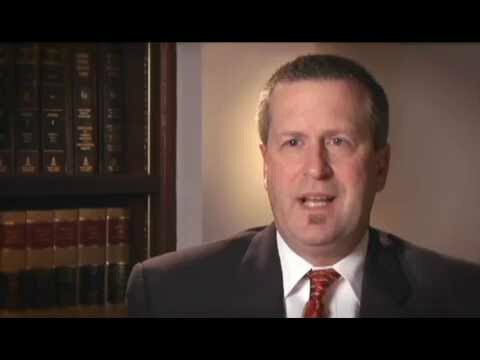 South Jersey DUI Lawyer Bruce Wallace defends people against a variety of traffic offenses, including DWI/DUI, drug possession, assault and a variety of traffic violations. We do our best to preserve our clients’ freedom, reputations and driving privileges. We handle criminal cases in municipal and state courts throughout South Jersey. Our firm’s founder, attorney Bruce A. Wallace, gives each and every client the personal attention he or she deserves. Unlike many other attorneys, Mr. Wallace makes himself accessible to you so that your needs can be addressed and your questions answered in a timely manner. No matter how large or small your case, he will work hard to get to know you and your legal issue. Our dedication to our clients is paramount. Whether the issue is an injury claim in Cherry Hill or a criminal case in Woodbury, clients know we can be relied upon to move their cases forward and communicate information promptly. We will never leave you in the dark and will always provide you with the knowledge you need to make smart decisions about your own case. Do not attempt to deal with your criminal, personal injury or PIP matter alone. Our Camden County personal injury lawyer can help you navigate the complex legal system and provide you with sound advice. We are here for you. To schedule a confidential consultation, call 856-428-5500. You can also email our Voorhees office. We make home and hospital visits, and offer evening and weekend hours by appointment. We serve clients throughout Southern New Jersey.